With over 100 new Toyota vehicles in stock we have what you’re looking for. Choosing the right dealership is critical to having the best car shopping experience. 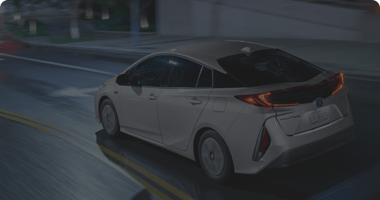 That’s why so many drivers from Ellwood City, Hermitage, Slippery Rock, Grove City, New Wilmington, Sharon and Pittsburgh choose to work with Preston Toyota of New Castle. 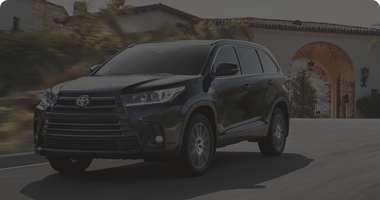 They visit us knowing we carry the full lineup of new Toyota vehicles, including cars such as the Camry, Corolla, Corolla iM, Yaris, Yaris iA, Avalon, 86, and SUV, crossover and trucks, such as the RAV4, Tundra, Tacoma, 4Runner, Highlander, Sequoia, CH-R, Land Cruiser and hybrid such as Prius Liftback, Prius V, Prius C, Camry Hybrid, Avalon Hybrid, Rav4 Hybrid, and the Highlander Hybrid. Drivers also visit us to shop our massive inventory of quality used cars that are priced affordably. Financing is never an issue because we work hard to get more drivers approved at better rates. 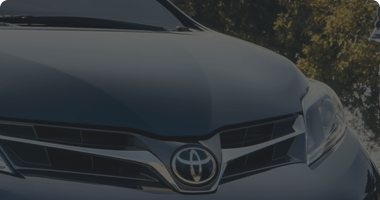 And Toyota service is just as easy because of our state-of-the-art service center and professional team of automotive experts. Thanks to the ample resources of our dealership, area drivers can satisfy all their automotive needs in one location. Our team does everything possible to get you in and out fast. And we are always willing to go the extra mile to ensure you feel great about your experience at the dealership. It’s thanks to this customer-first philosophy that we have so many loyal customers from throughout Eastern Pennsylvania and Western Ohio. Our dealership is open Monday through Saturday here in New Castle, PA. If you are actively searching for a vehicle or in need of help with your car, make us the first resource you rely on. We encourage you to stop by in person and let us earn your trust.